Save your office some space and yourself some time. By having your existing library of drawings scanned in you can save yourself time and space. 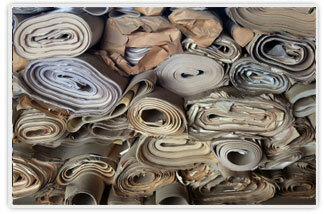 Eliminate the cost in time and effort of searching through rolls for your drawings. When your drawings are converted to digital files they can be easily accessed in a matter of seconds directly from your PC. Flat files and storage closets can also be cleaned out giving your office more space! We can scan your drawings to PDF files, Tiff files or they can be converted to a working AutoCad file!